Interested in Hosting a Matter of Balance Workshop at Your Location? Interested in Hosting a Take Charge of Your Health Workshop at Your Location? A local library and county health department to provide a great workshop for these participants! 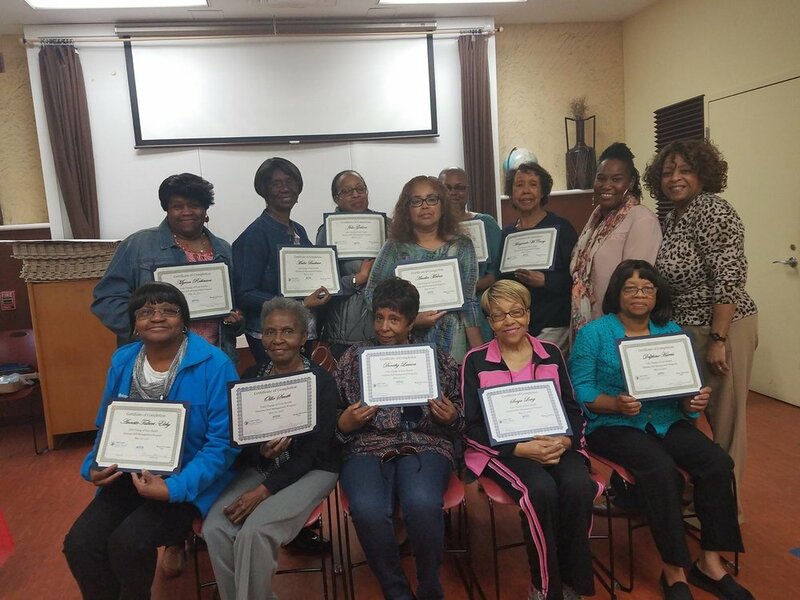 Workshops are offered at a wide-variety of locations including libraries, churches, schools, hospitals, clinics, doctor's offices, senior centers and recreation centers. Hosting a workshop means you are willing to provide a space for those in your community to meet and participate in the Take Charge of Your Health programs. The same space should be available at the same day and time for six consecutive weeks. Workshops must have at least 10 participants in order to begin. We recommended that at least 14 participants be registered in order to meet the 10-person minimum. We are committed to helping you promote the Take Charge of Your Health programs any way we can! Please contact us to discuss strategies in your area.